How Far is SS Vinayaga? 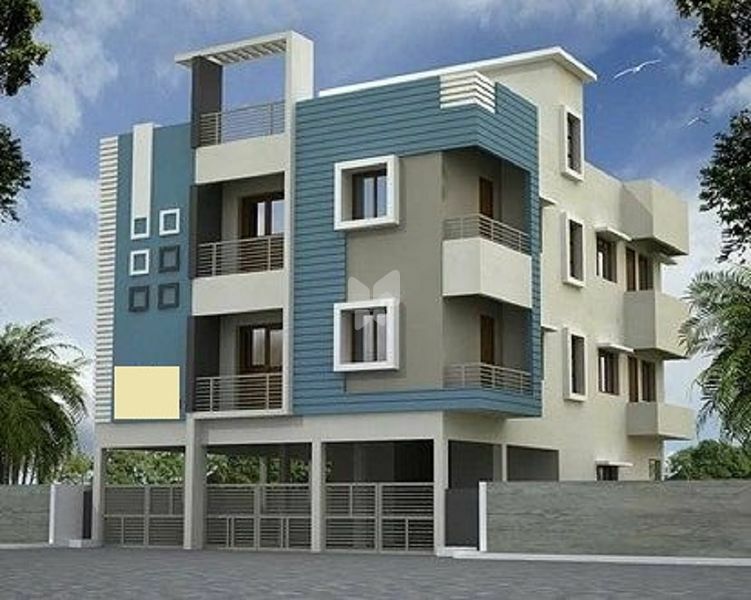 SS Vinayaga is a Residential project in Chennai by SS Properties. 300 meter from Pamml main Road & IDBI BANK. RCC Earthquake resistance structure as per Bis&codes. Teak wood Frame with Teak wood door. Teak wood Frame with Teak Flush door. Teak wood frame with Shutter with M.S Grills.